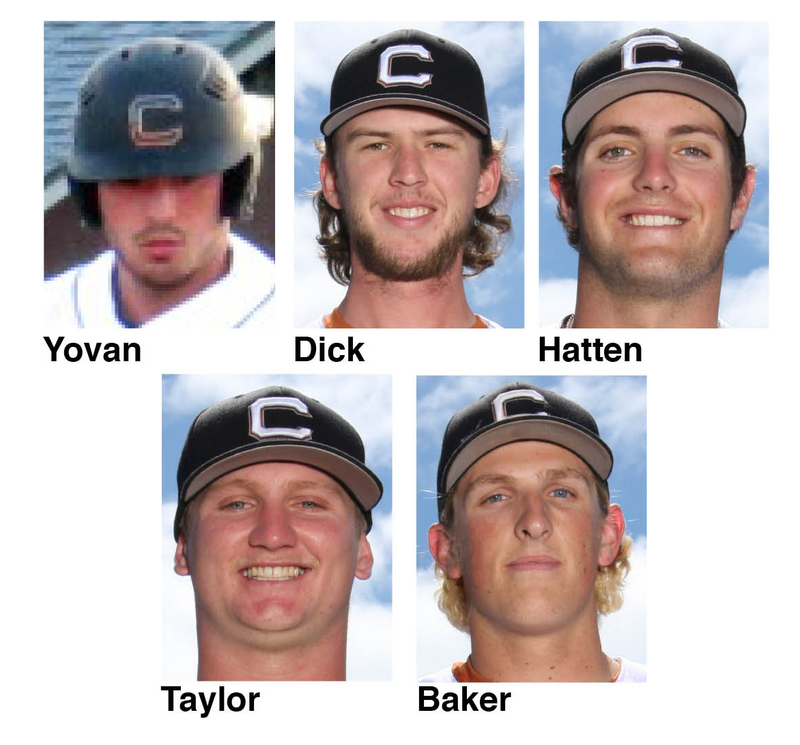 A 54-game schedule, including 30 home games, await the Cowlitz Black Bears of the West Coast League when the team kicks off its inaugural baseball season next spring at Lower Columbia College’s David Story Field. Fans will get their first look at their new baseball team on Friday, June 4th. 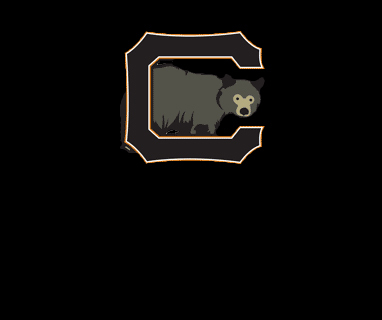 The 2010 Cowlitz Black Bears schedule is finalized, and the new West Coast League team will play 30 games next summer at Story Field in Longview.